ClampArt is happy to announce the publication of Wild & Precious—Jesse Burke’s third monograph (Daylight Books, Hardcover, 112 pages, 7.24 x 9.41 inches). The book is due to be released in October 2015, and will include essays by Karen Irvine and Ben Hewitt, a poem by Dallas Clayton, and letters by Jesse and Clover Burke. 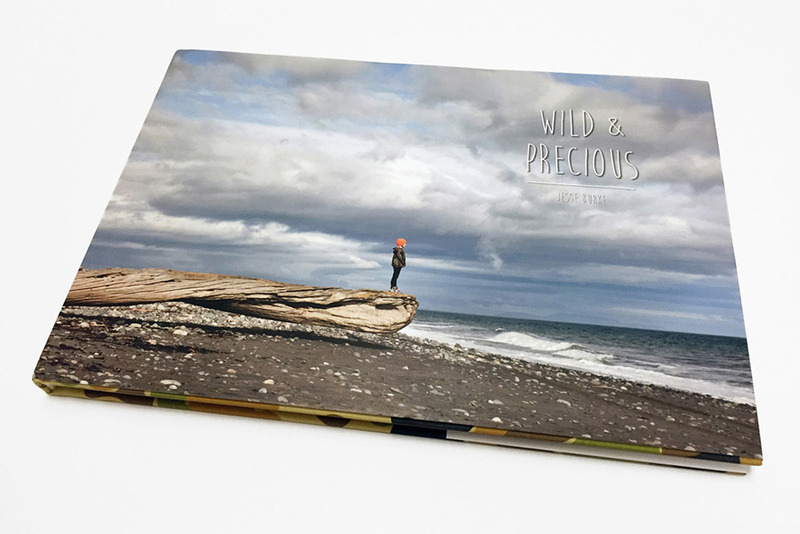 “Wild & Precious” brings together treasures from a series of road trips traveled with my daughter to explore the natural world. I use these adventures to encourage a connection between my child and nature and to give her an education that I consider essential—one that develops appreciation, respect, conservation, and self-confidence. On the road we talk about the vastness of nature and try to get more in touch with the earth. Together we document the routes we drive, the landscapes we discover, the creatures we encounter, even the roadside motels where we sleep. “Wild & Precious” reveals the fragile, complicated relationship that humans share with nature and attempts to strengthen those bonds.